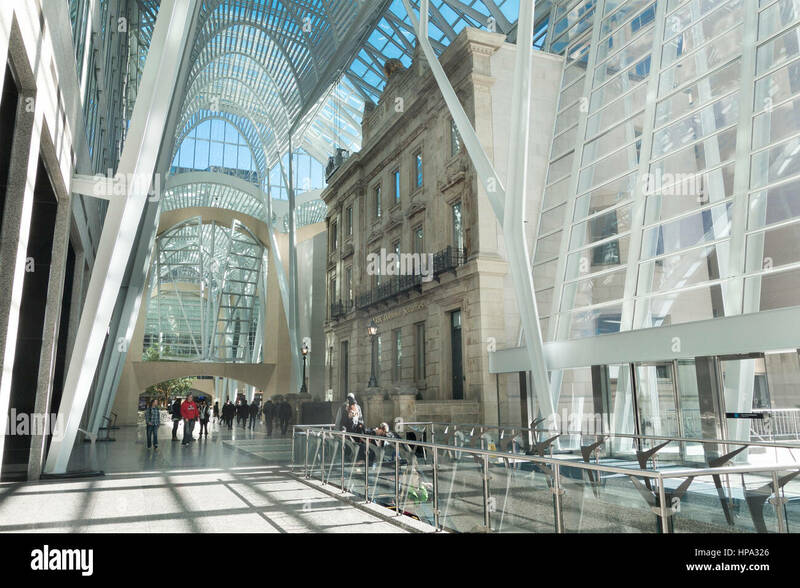 Brookfield Place in downtown Toronto. Funny thing, I had 4 images of Brookfield Place zoomed a couple of months ago, but this wasn't one of them. 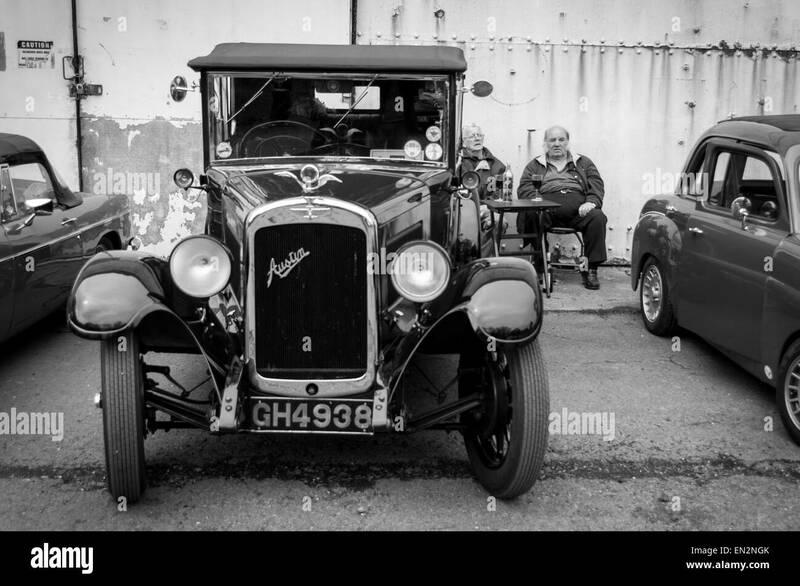 Ahhh the rarely seen Austin Alamy 😉. Sold this weekend. Image from my first submission in 2005! That was quick - only uploaded on the 6th. Very nice, Jill. I’ll bet this was shot with your RX100, wasn’t it? Any of these cameras are almost ignored. Yes Betty, it was shot with my RX100. There was a lot of PP on this image as well. The RBC Bank Building inside was quite dark, had to adjust exposure and shadows on the building. Entrance to themed Legoland amusement park in Windsor, Berkshire, England. Wow, great image! Sometimes one gets a brilliant idea, executes it, then the image(s) sit there like a lump of coal. Your hard work caught the eye of someone! I think this will be a repeater. Thanks - the fun bit was collecting the beer mats! Hic! I’ll bet thasss right. The IRA Docklands bomb, 1996. This should be on the oversaturated thread as well - 17321 snowdrop pictures. Open the door to many possibilities! IQ sale, unlimited duration. Second time this image has been licenced in the past 4 weeks. In the Washington Post, which I think is a first for me. And a last for him - it was an obituary.